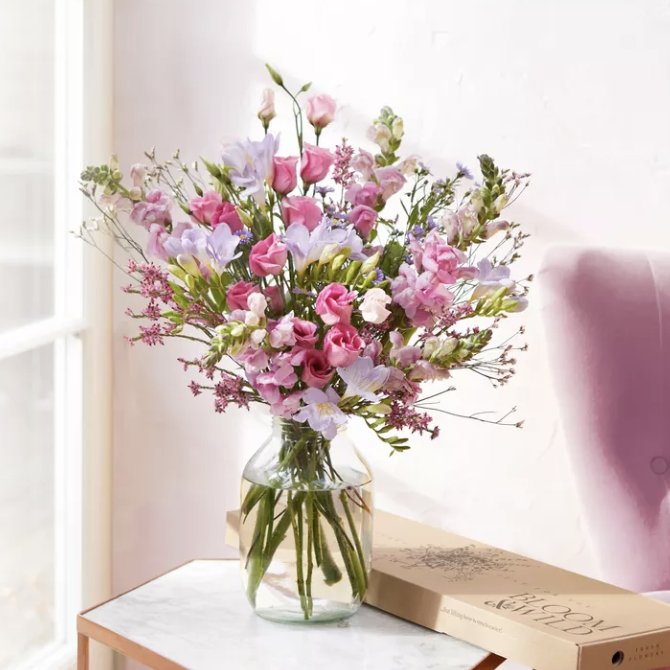 It is Mother’s Day this weekend and whether it’s your own mum you want to spoil, your grandma or a 1st time mum friend, if you haven’t already thought about how to treat her then get thinking… fast. If you are stuck for ideas don’t panic, from luxury treatments to clothing and afternoon tea, everything she needs is listed right here. And our source of inspiration? Well, that was you guys. How about a unique and quirky mug to showcase her style with a little side of Positvitea. It is guaranteed to make her feel all warm inside. French for ‘joy of living’, this stunning anti-ageing facial essence by Monique Hart is embellished with 22ct gold - bringing joy and happiness for skin and mind. This mist can also be used to hydrate the face and body as well as a pillow spray for sleep and relaxation whilst helping to balance and restore inner peace. A great cookbook makes a statement; it has deliciously reliable recipes that anyone can recreate at home, photography that is hunger-inducing, it has insightful and inspiring writing, and it contains relevant knowledge and advice to help create amazing food no matter what you’re making. Whether your mum is a foodie, if she’s just getting into cooking or baking, or if she just really enjoys reading cookbooks, she’s sure to love a new one. You can’t go wrong with a gift from Jo Malone; there’s not a woman on the planet who would turn her nose up to one of the brand’s unique and luxurious scents. There’s nothing a mother will want – or deserve – more. Struggling to gift her with something that she doesn’t already have? Go for experiences instead and afternoon tea is always a treat she will love plus if you make yourself the plus one then it is great bonding time. A home apparently needs six to eight plants to help purify the air and improve its residents’ moods, this ones a no brainer for any woman who has even the slightest tinge of green on their thumb. When it comes to picking jewellery for someone else, sometimes simplicity is the best option. But you don’t want to buy something that’s boring, right? Matcha is a Japanese green tea powder that is fondly referred to by teapigs as ‘a superhero among teas’, thanks to its natural antioxidant qualities. It is widely consumed in both food and drink in Japan, but is becoming increasingly popular around the world as its health benefits and unique taste are embraced globally. Louise Cheadle and Nick Kilby uncover the history behind this phenomenal green powder, looking at how matcha is specially grown, graded and ground. This wholly unusual gift is a wonderful way to celebrate your mother and your family history more generally – and it’s something she certainly won’t forget. If you didn’t already buy her this book for Christmas, this is a failsafe read that she will probably devour in the space of a week. Consider it a gift from one power mum to another. The gift that keeps on giving (depending on how long you sign her up for, that is), this book subscription box service will drop a new read on your mother’s doorstep each month, accompanied by two extra treats from independent creatives. 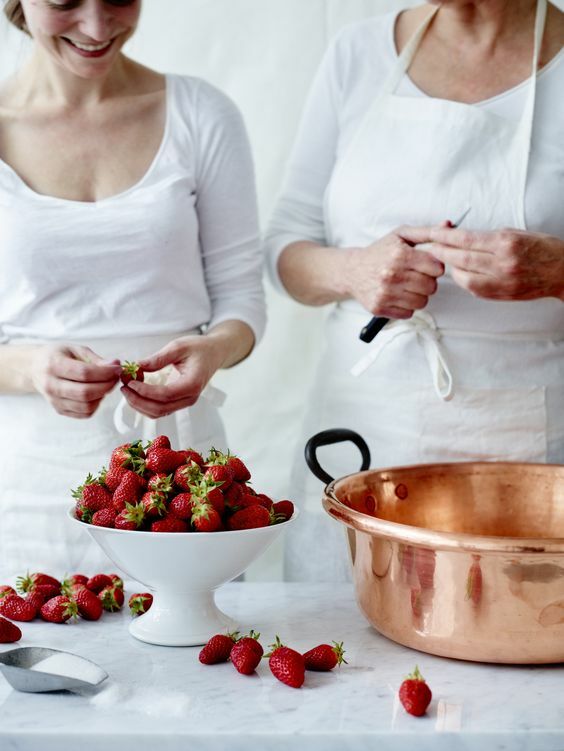 A gift for the two of you, a cookery class will teach you both the greatest skills whilst having hours of fun plus some goodies to take home with you. 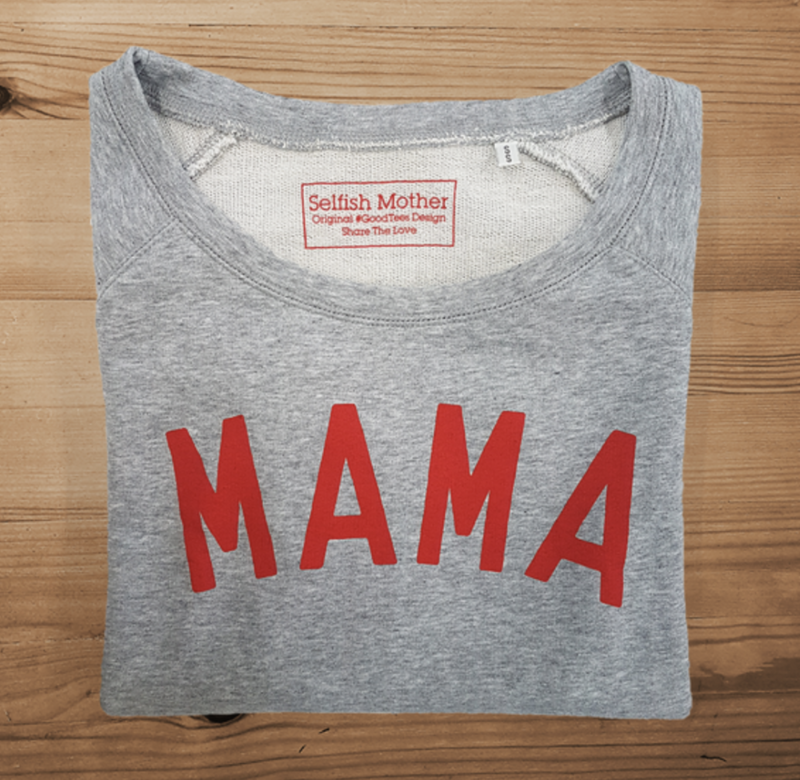 Do your bit for charity by treating your mum to this super soft, sustainable sweatshirt as £5 from every sale goes to the GoodTees fund (supporting 10 independent charities). Gifts with a personal touch are winners. So this mother’s day, print off a photo that she loves and frame it - a step up from the macaroni kind. If your mum could do with a bit more focus on self-care then this wellness planner is perfect. With advice from female experts on nutrition, exercise and body positivity, it should help set her on the right path. You can’t go wrong with gifting flowers on Mother’s Day and there’s very little that you have to worry about. Treat her to carefully selected, hand-packed flowers and gifts posted through the letterbox with Bloom and Wild. Spoil her with this Bay + Rosemary candle by Join that's perfect for those mum’s who like to nurture succulents and houseplants, and enjoy a spot of hygge or green, sustainable living. It's herbaceous scent will fill a room and the amber jar will sit perfectly next to macrame in her living room, kilner jars in her kitchen or natural beauty products in her bathroom. 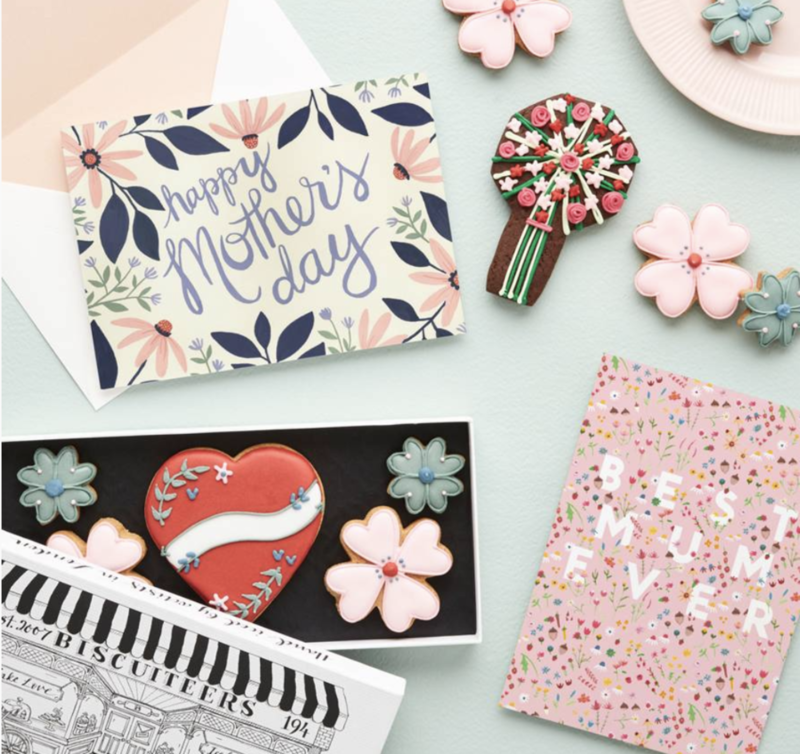 The least you can do is get a decent Mother's Day card, avoid the cliches and the schmaltz and go for a Papier card with an added Biscuiteers biscuit box.